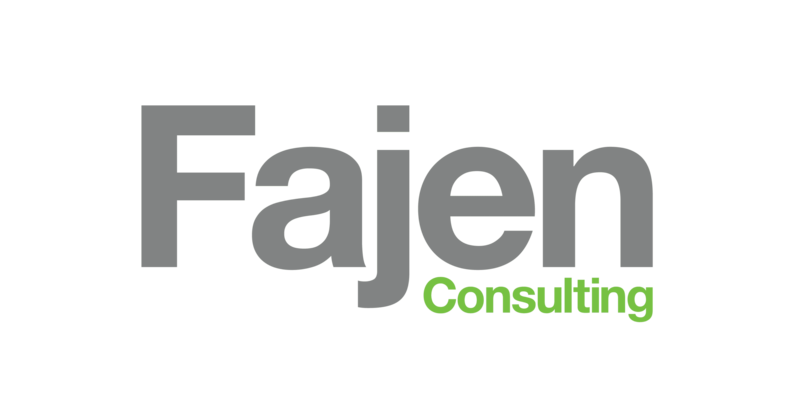 Fajen Consulting is owned by Micholyn Fajen. Since inception, our marketing company has helped both local and national clients with incremental growth and we love what we do. As founder and chief marketing director at Fajen Consulting, Micholyn works with clients like Wellmark Blue Cross Blue Shield, Sollah Interactive, CLE Production, and Meredith Corporation. As senior marketing strategist for ITAGroup, she designed national campaigns for Snap-On Tools, Solutia/Shaw Carpeting, NAPA, and Wells Fargo Home Mortgage. We take a team approach to your business challenges to develop creative solutions. Need a brand refresh or new logo development? Our creative team of master designers delivers a fresh, modern approach to your brand design needs. From graphic designers and content curators to website programmers and digital marketing specialists, our team of creatives is both collaborative and attentive to your marketing needs. We work in collaboration with business cohort, Amy Hutchins, the brain trust of MarketLogic to help clients with marketing planning, audience and competitive profiling, and brand marketing projects. Together with Fajen Consulting, our team is proving the power of collaboration is more than great ideas, it’s an exponential benefit for our clients who experience our brain trust and enjoy the bottom-line results. Your business is unique and your solutions should be relevant and attention-getting.